that's seems to be extragood! love this! it's the real xmas cake! 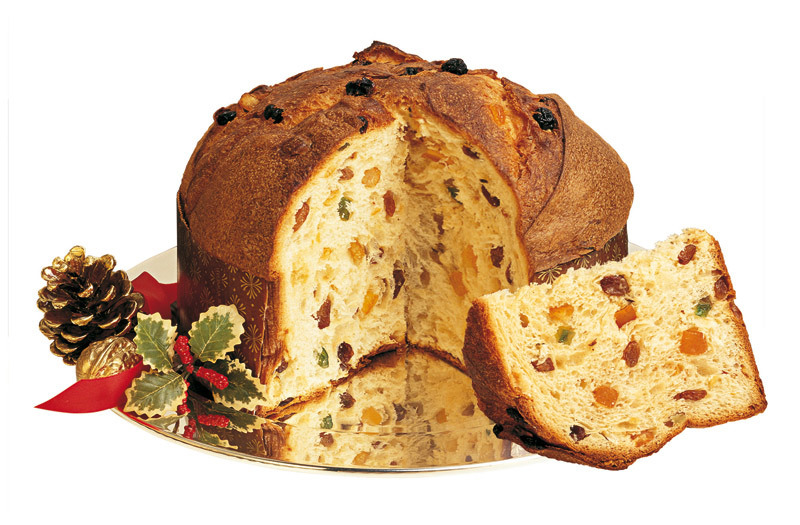 don't like i prefer pandoro.